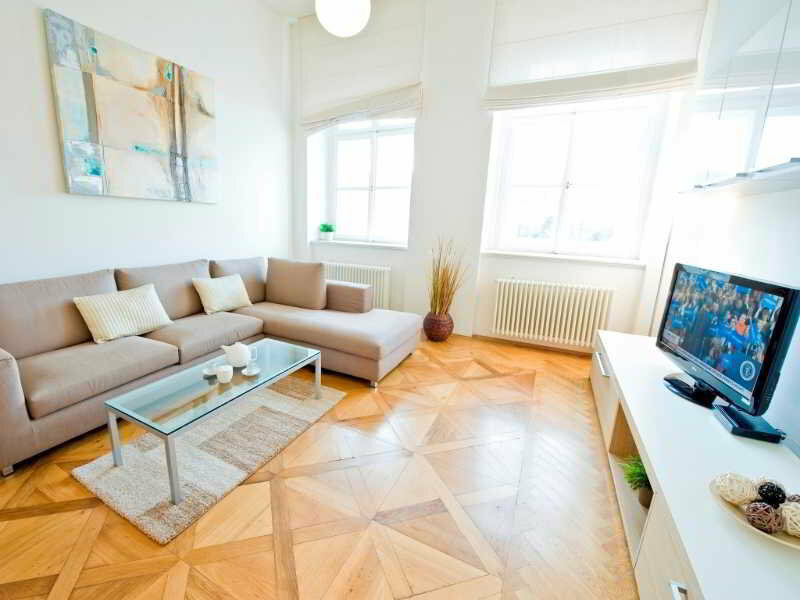 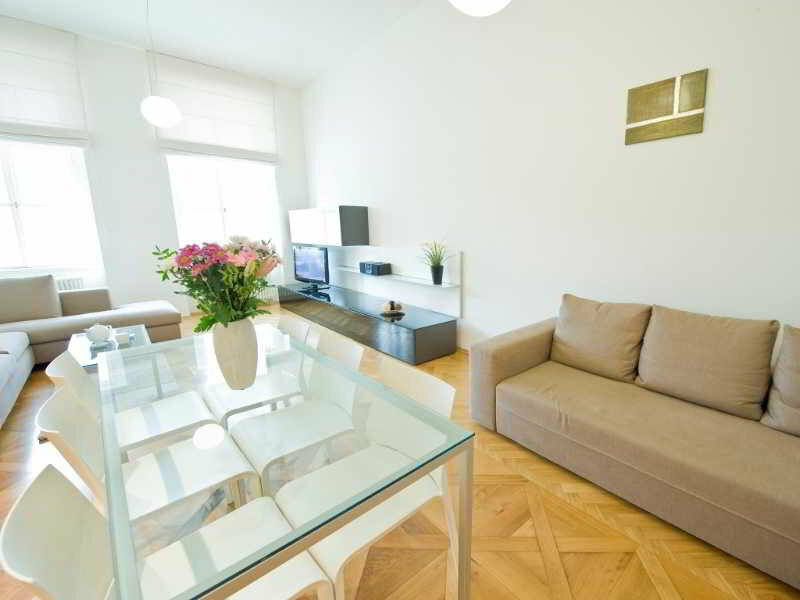 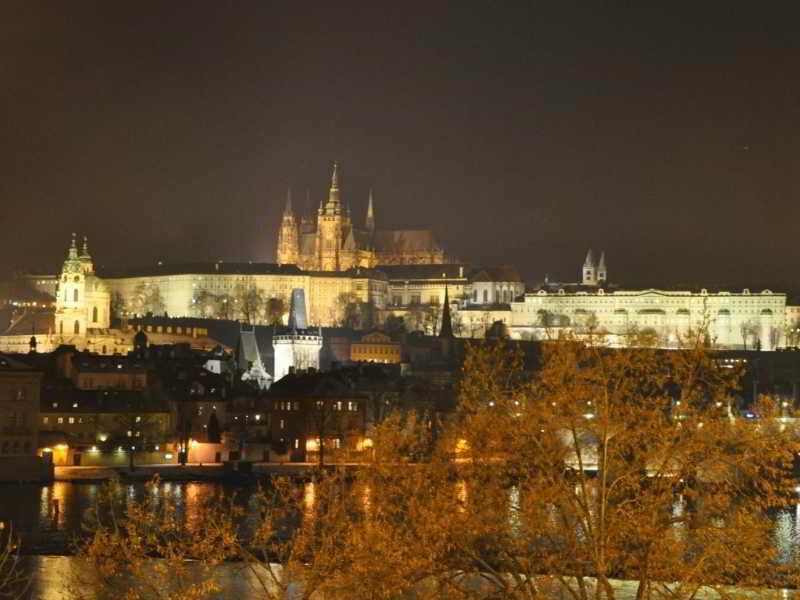 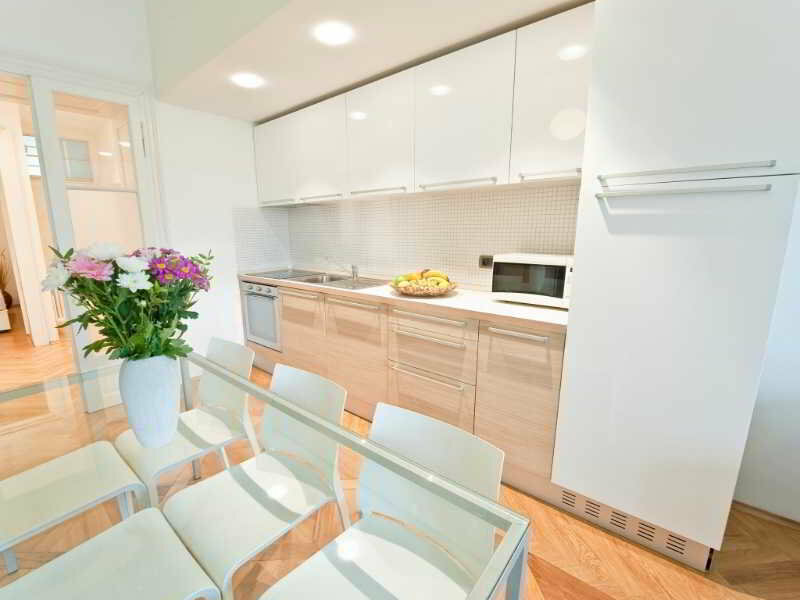 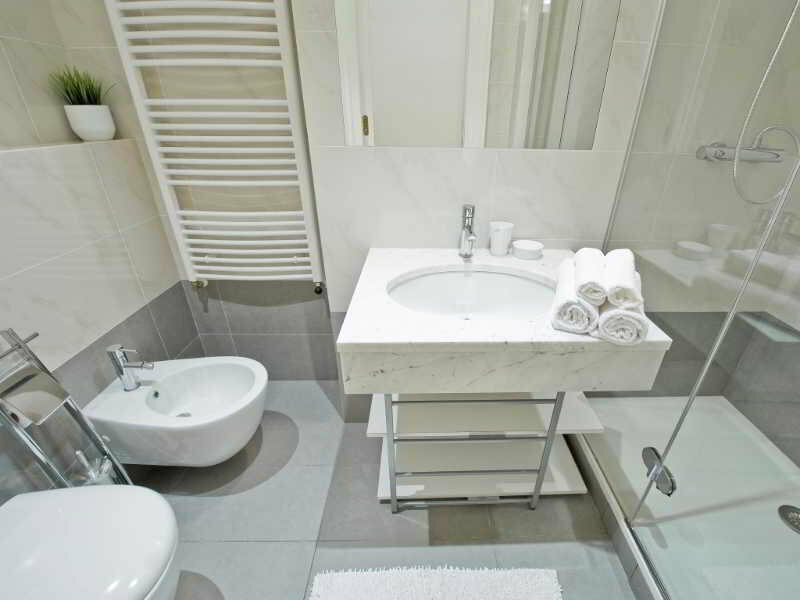 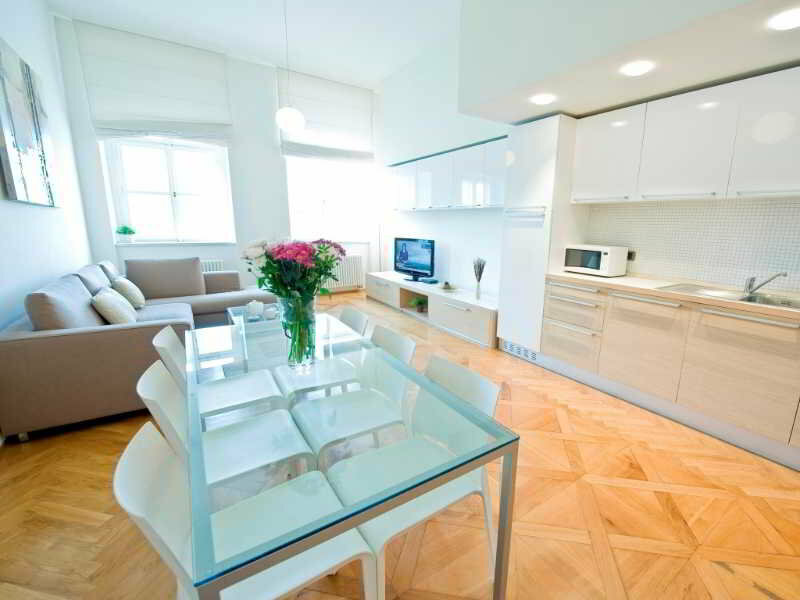 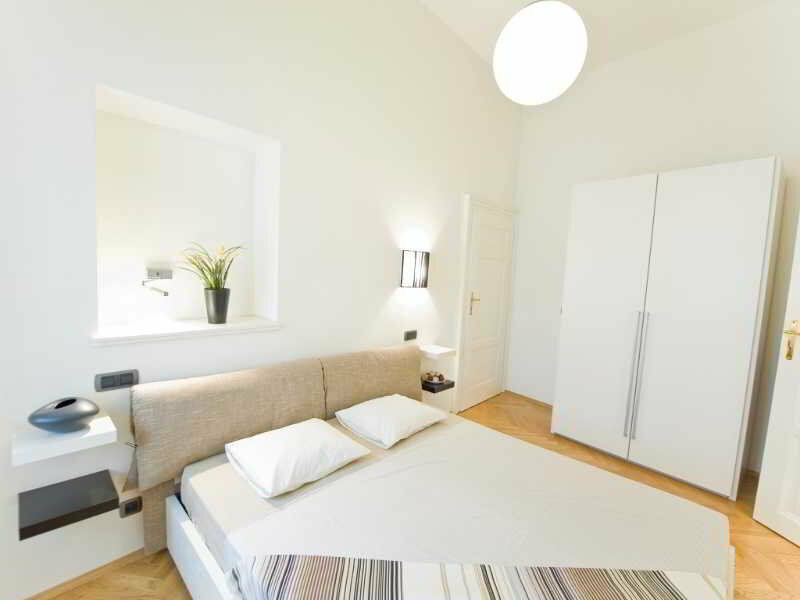 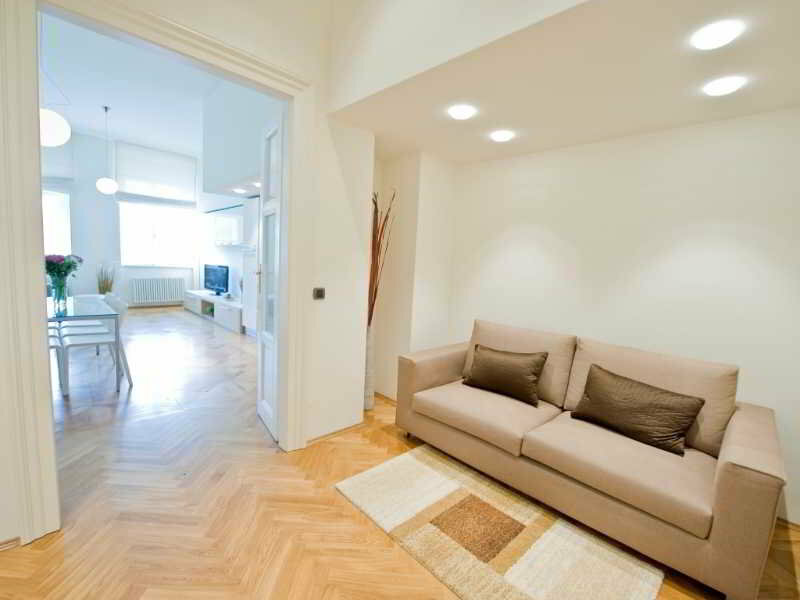 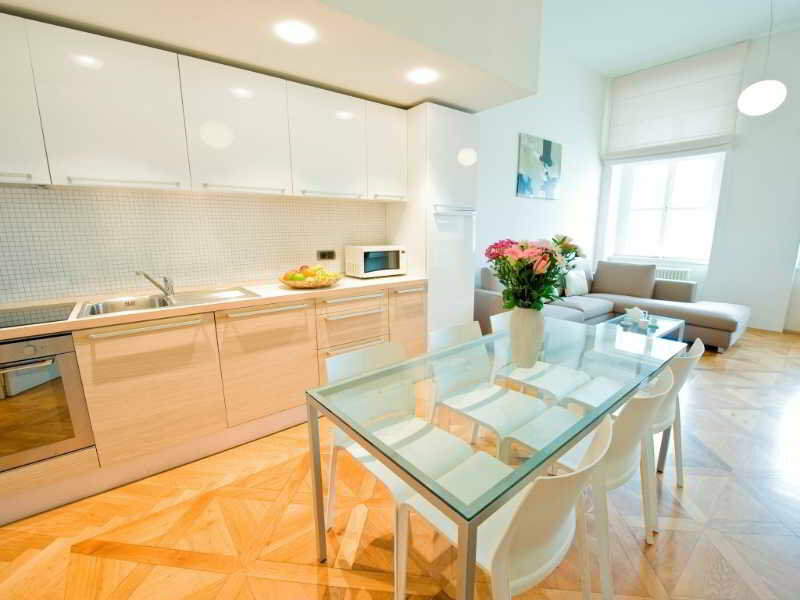 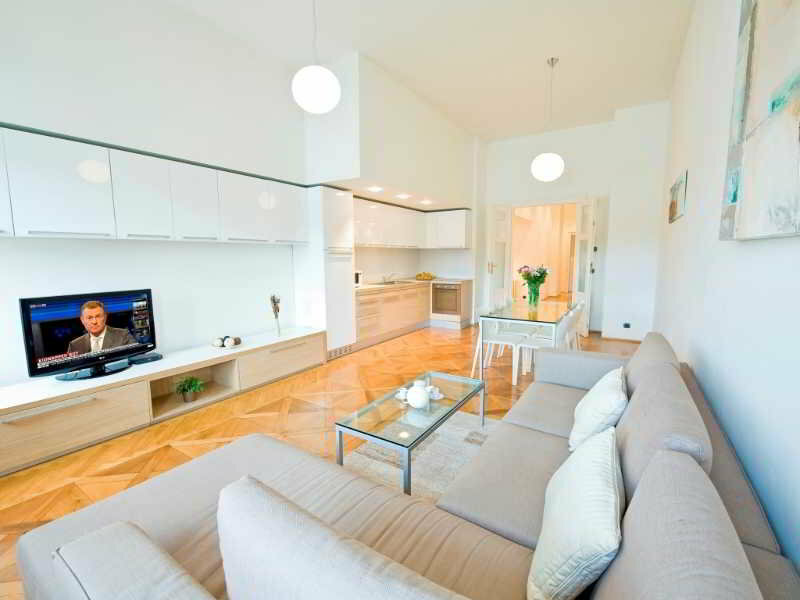 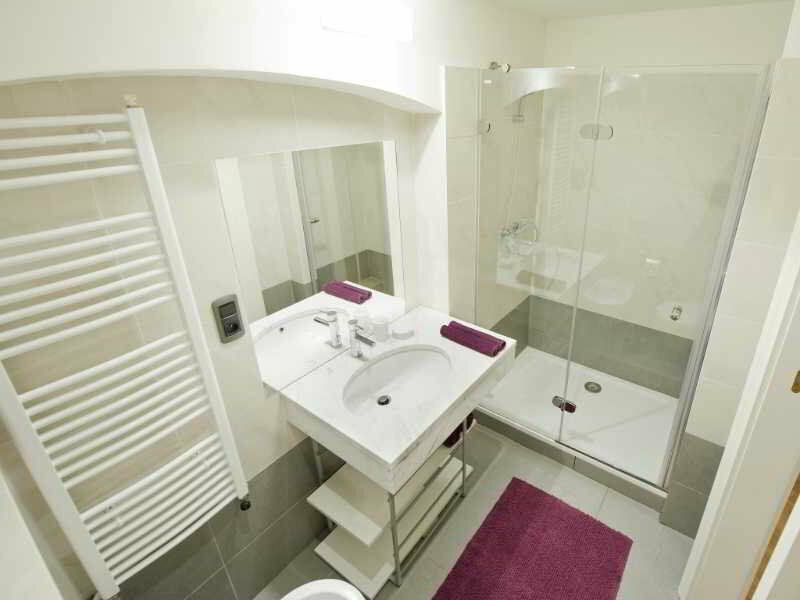 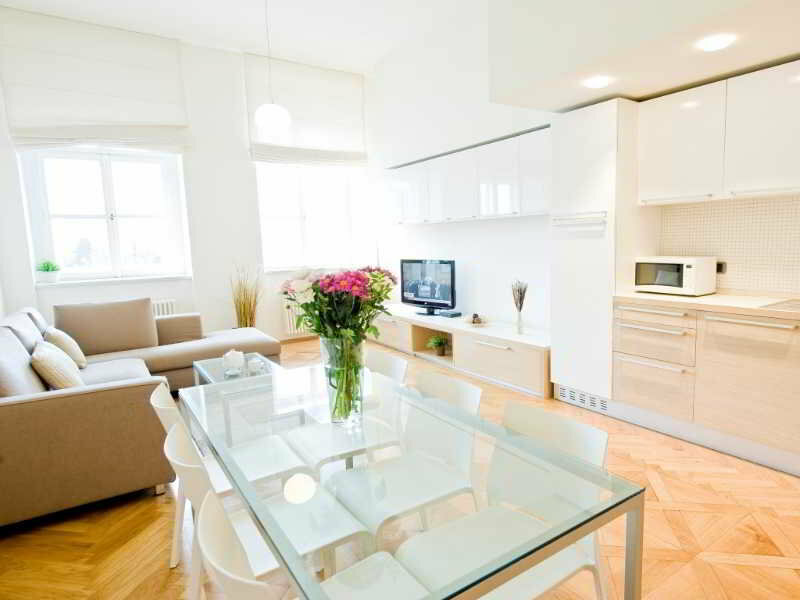 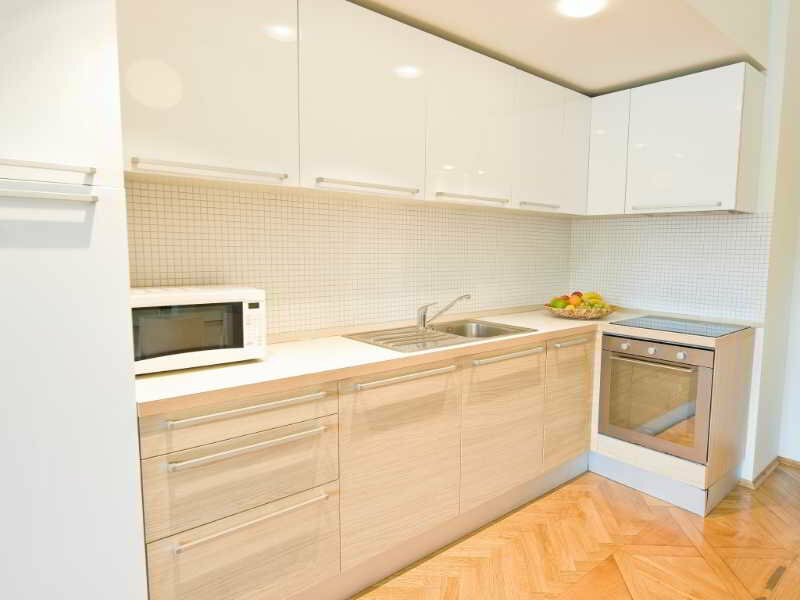 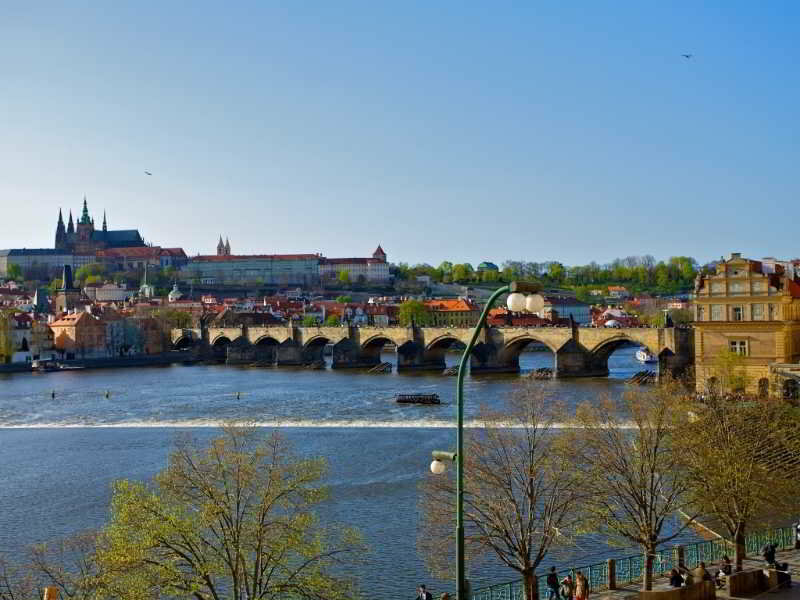 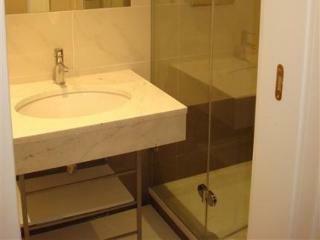 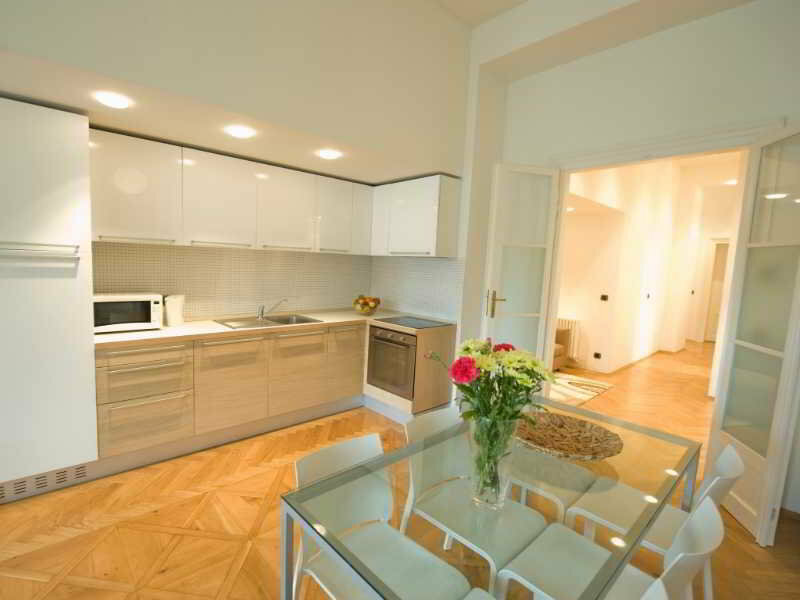 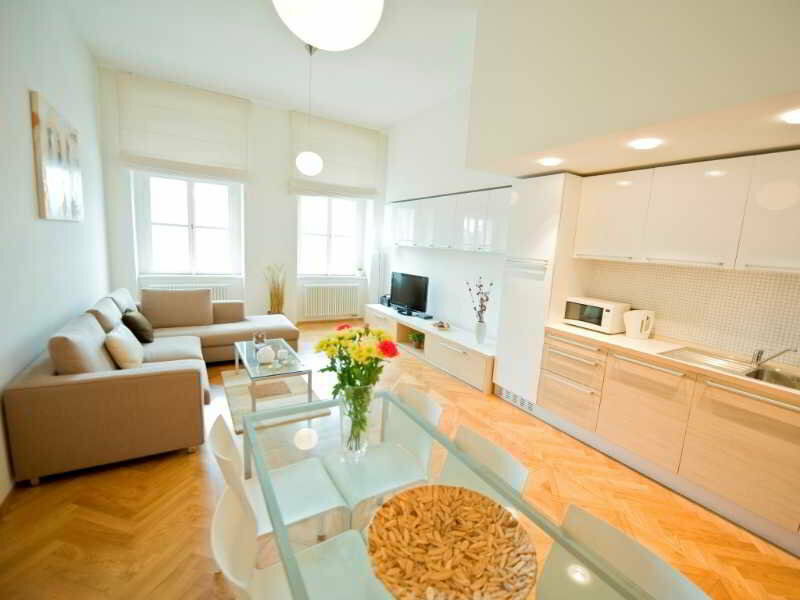 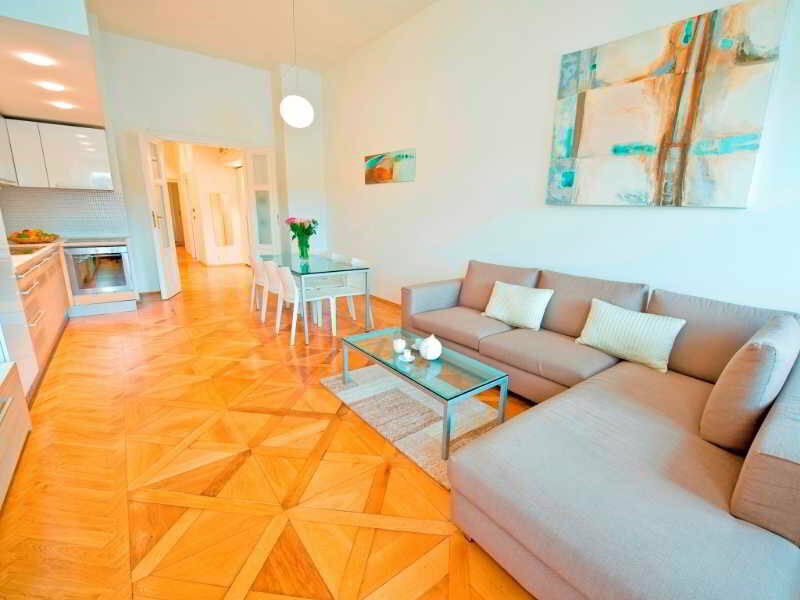 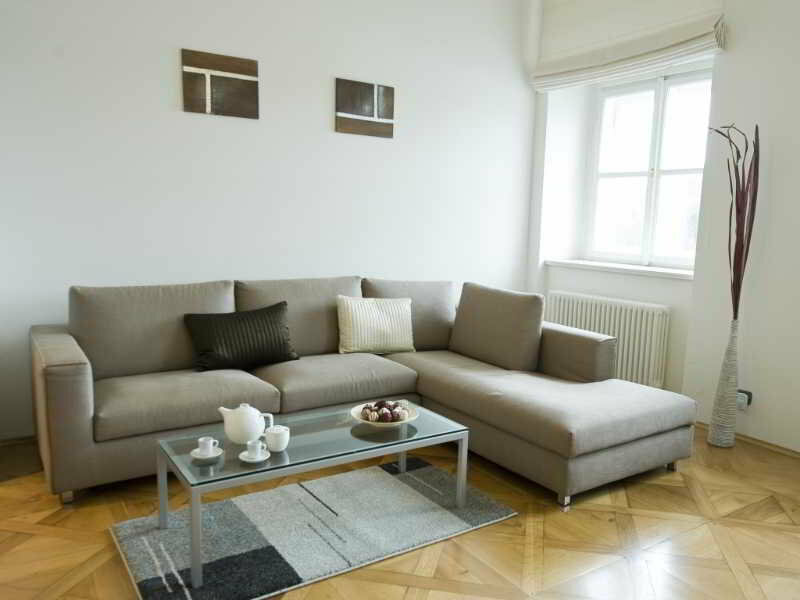 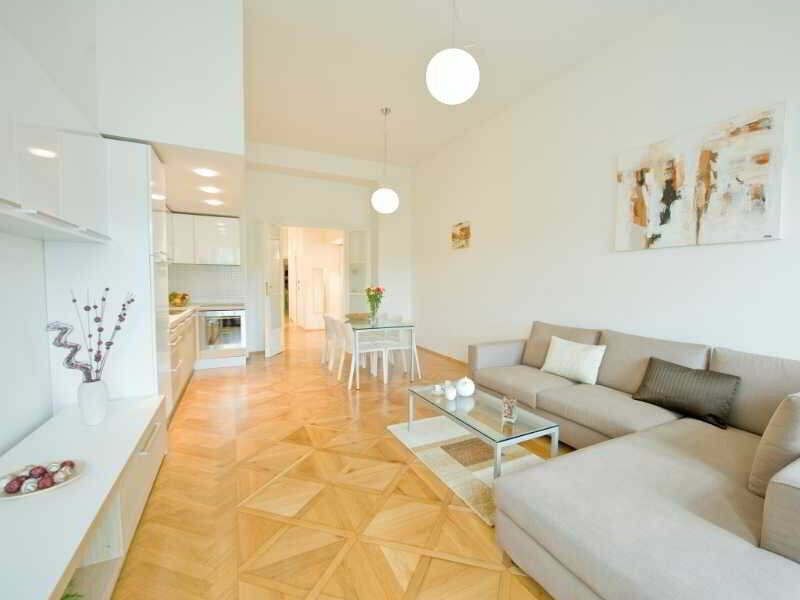 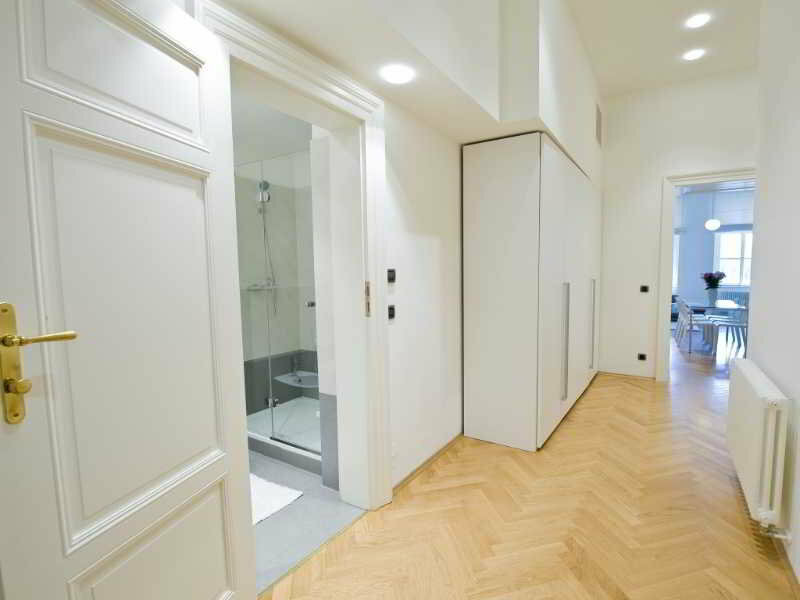 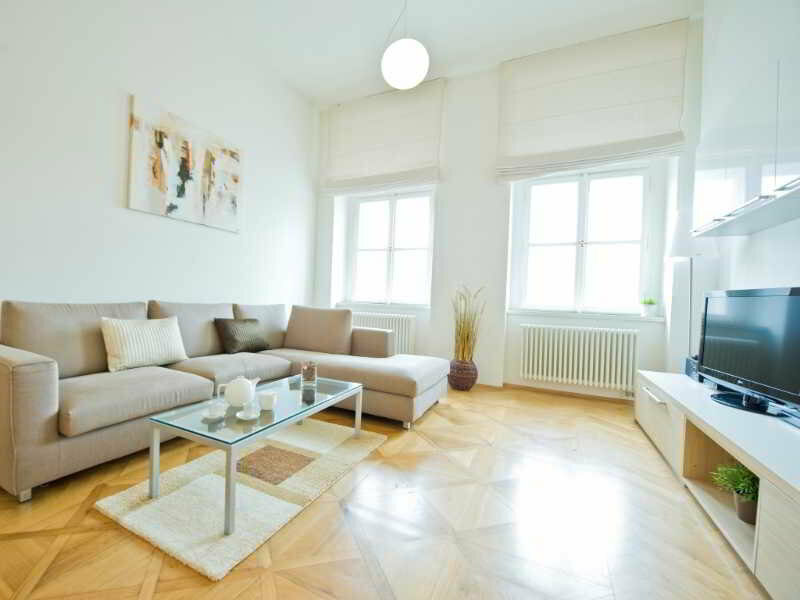 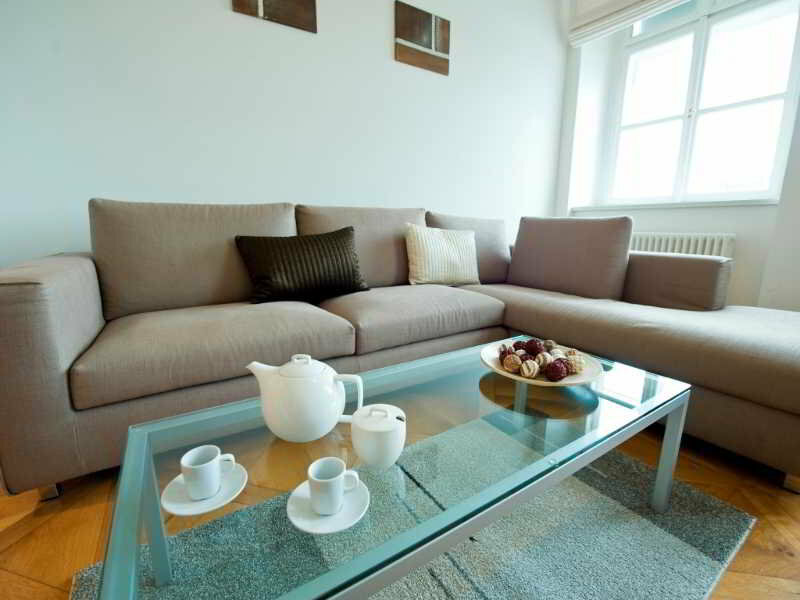 Top quality luxury apartment house with amazing views of Prague castle and Charles bridge situated right in the Prague Old Town. 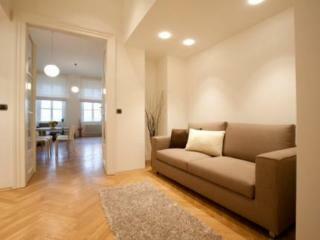 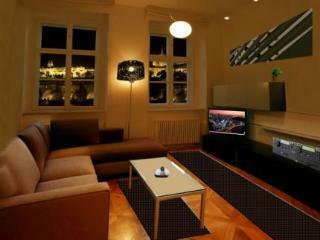 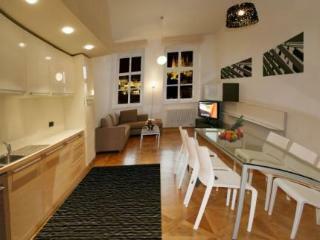 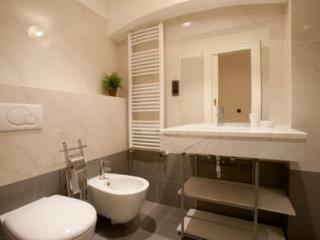 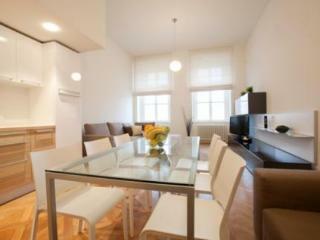 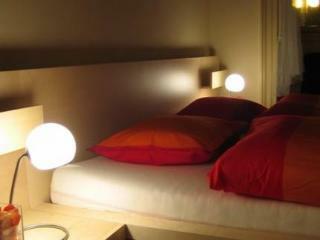 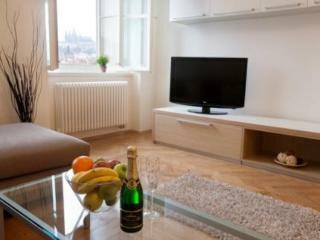 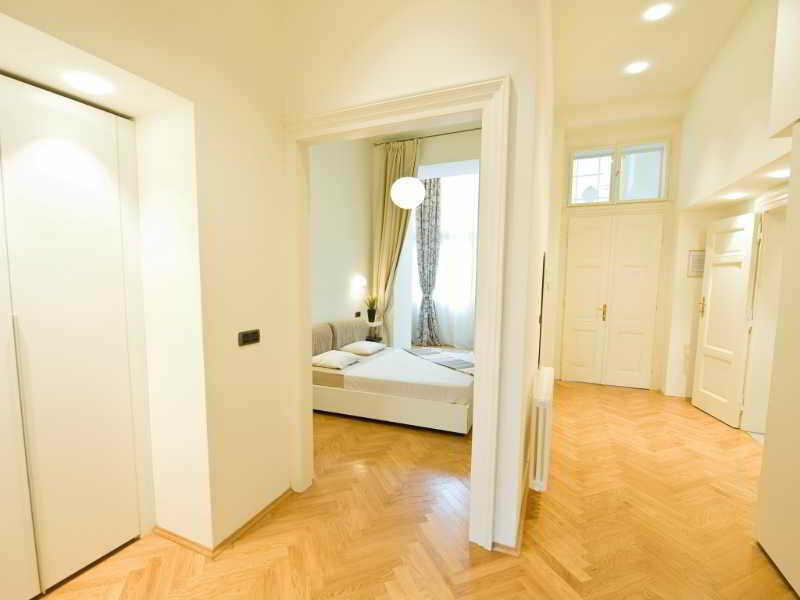 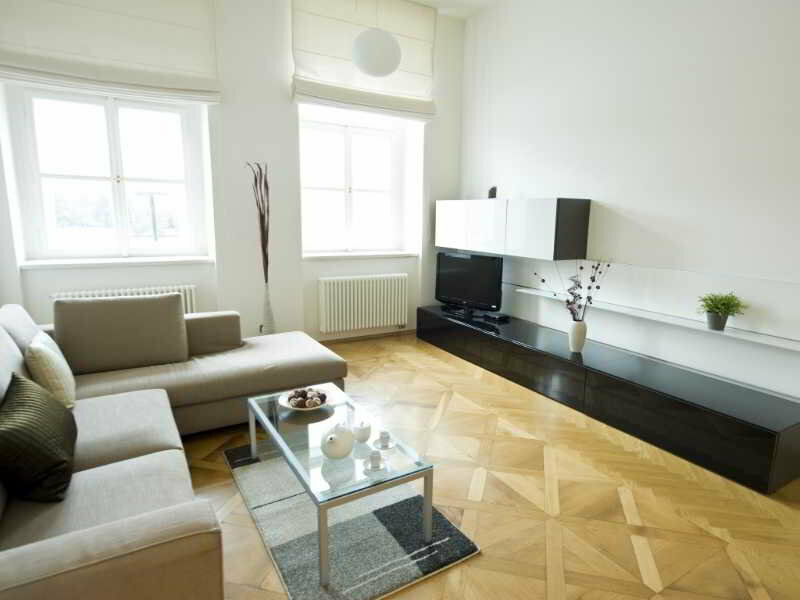 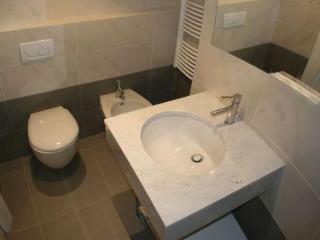 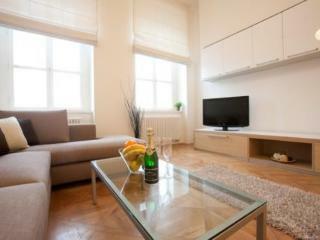 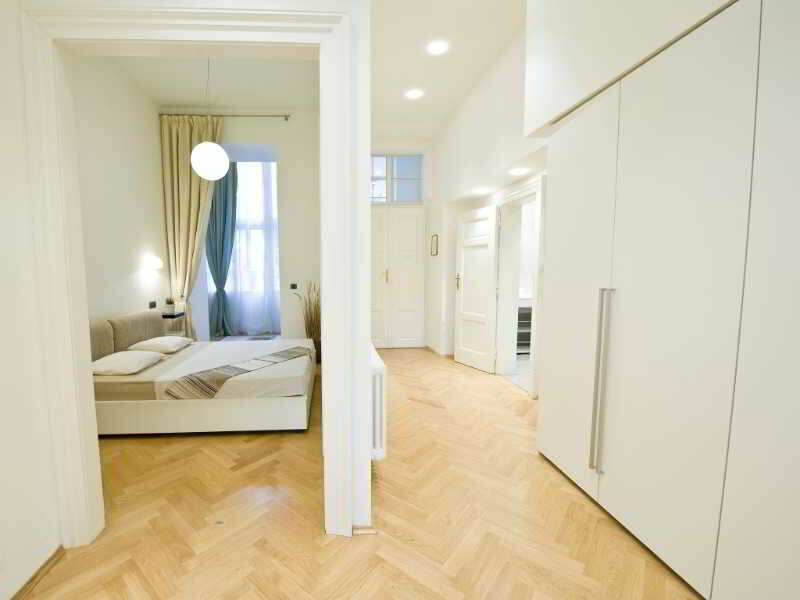 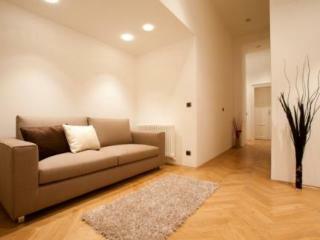 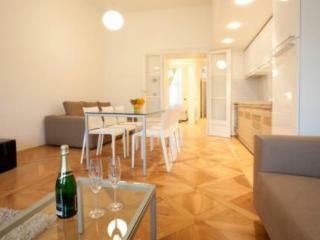 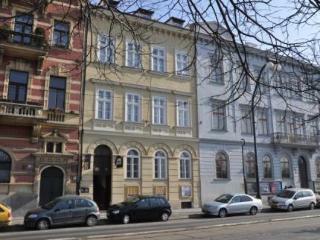 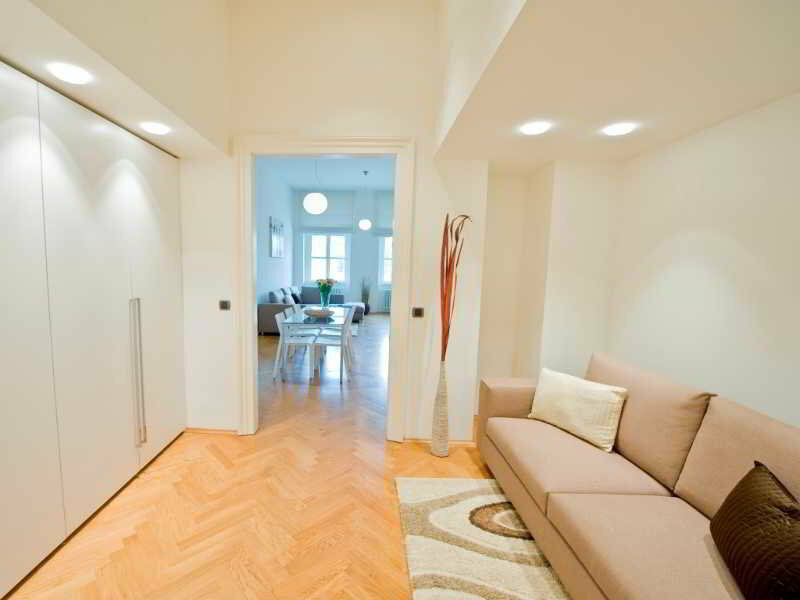 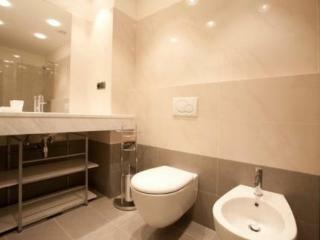 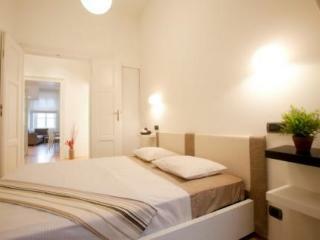 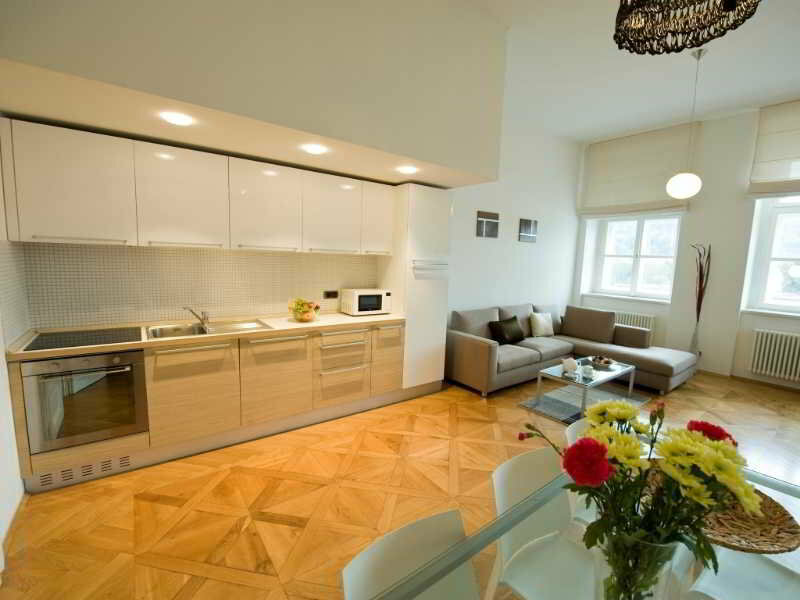 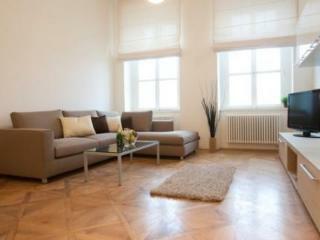 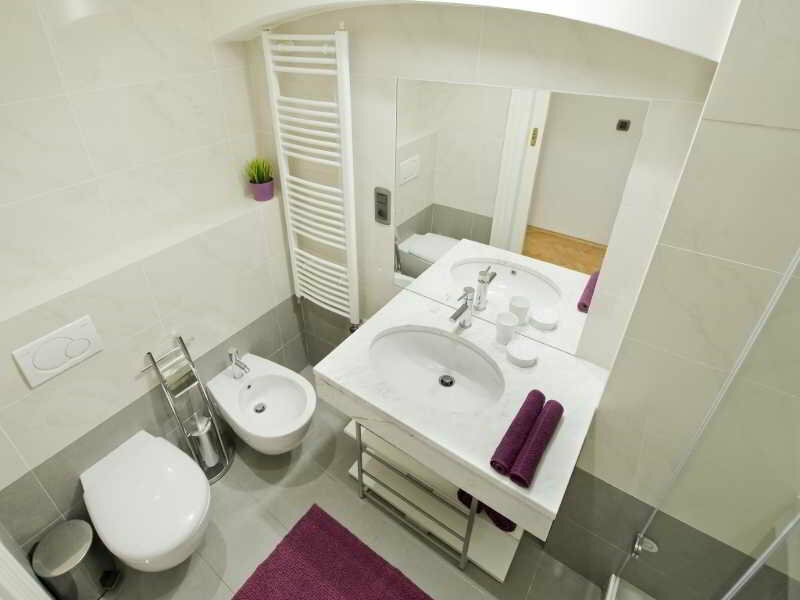 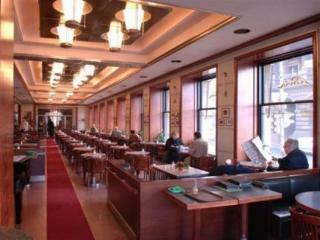 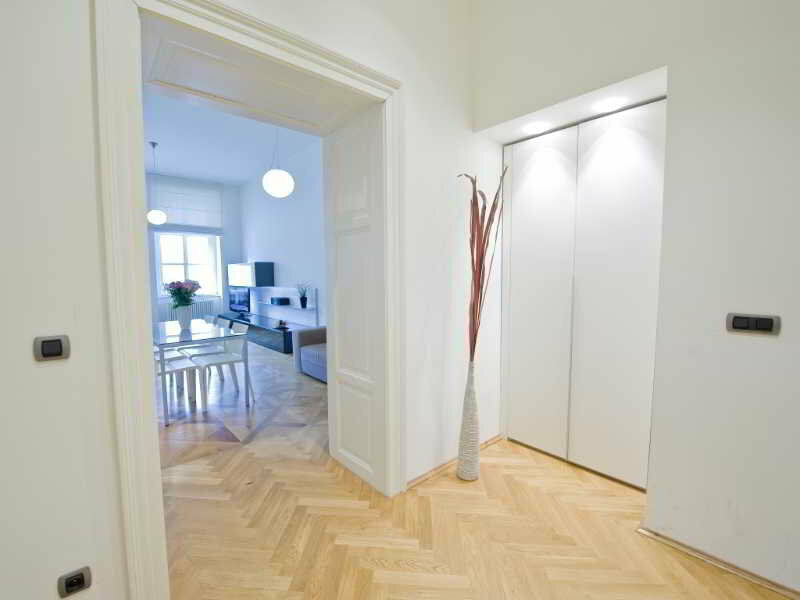 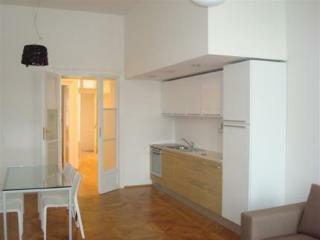 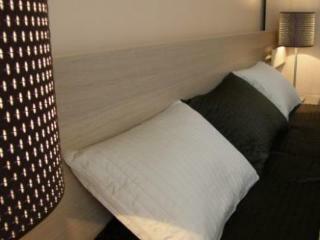 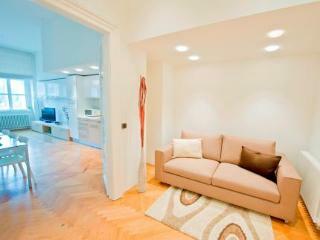 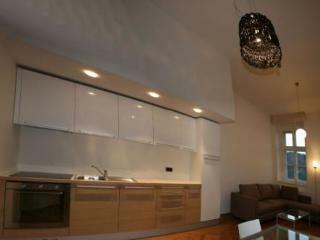 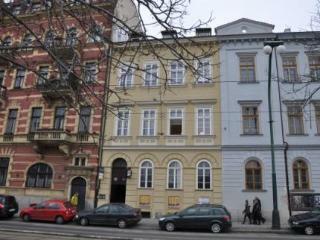 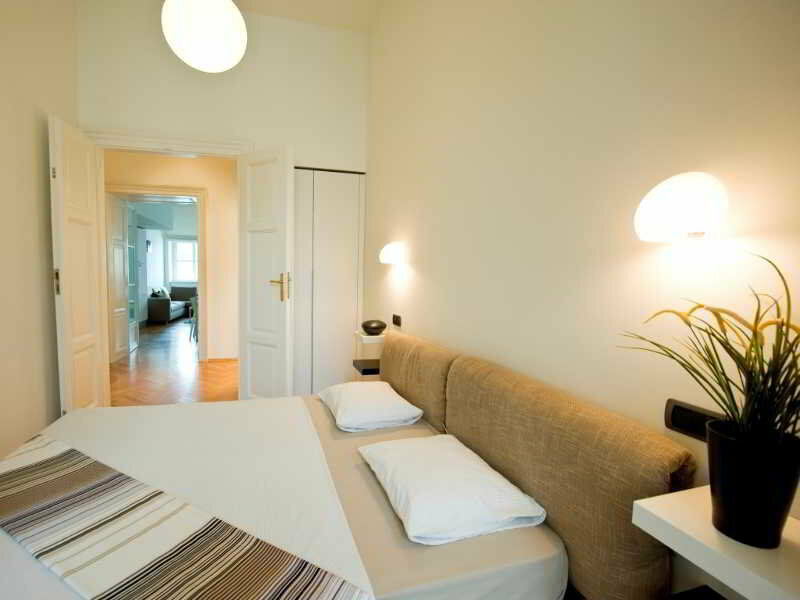 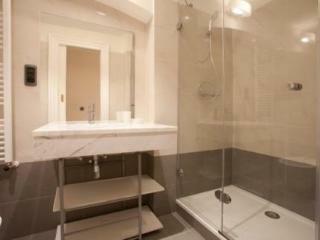 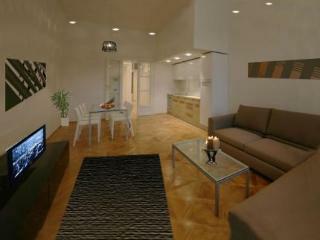 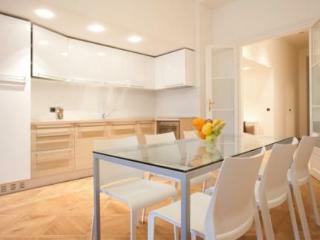 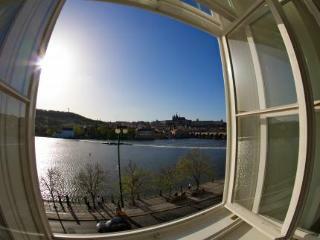 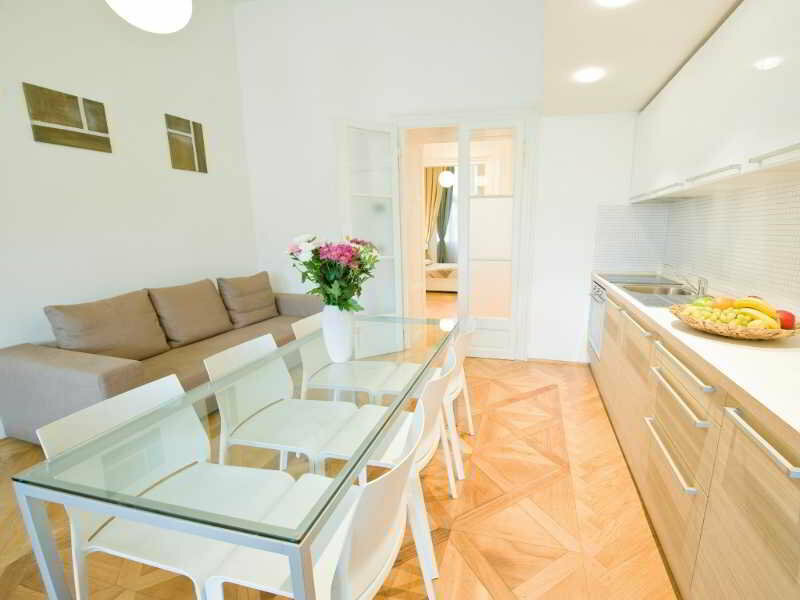 Bohemia Apartments Prague Old Town is in a reconstructed building with restaurant downstairs. 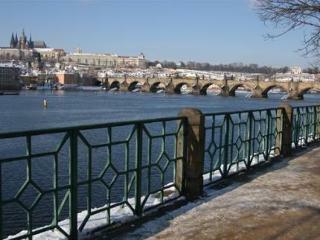 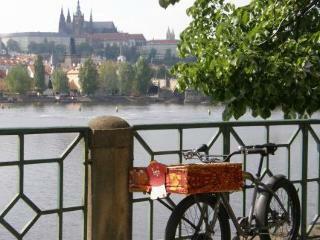 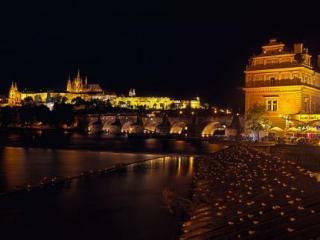 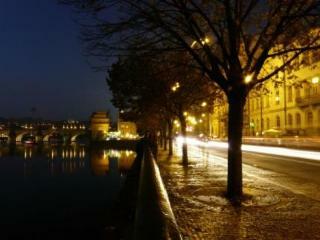 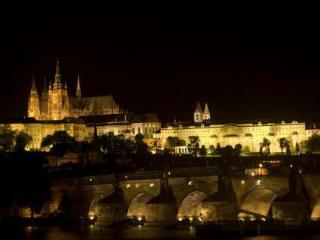 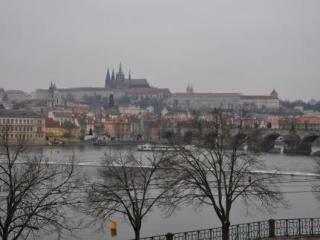 Charles Bridge, Old Town Square, Jewish Quarter and other sightseeing just a few steps from the building. 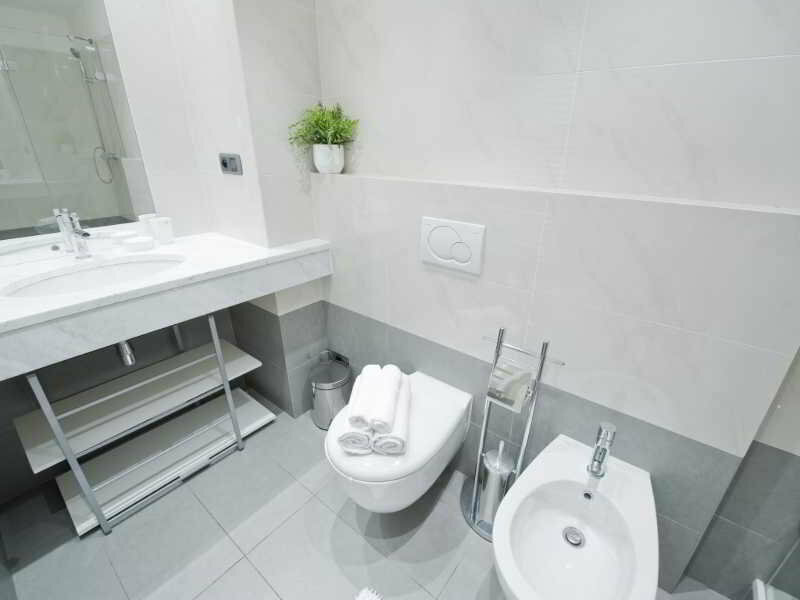 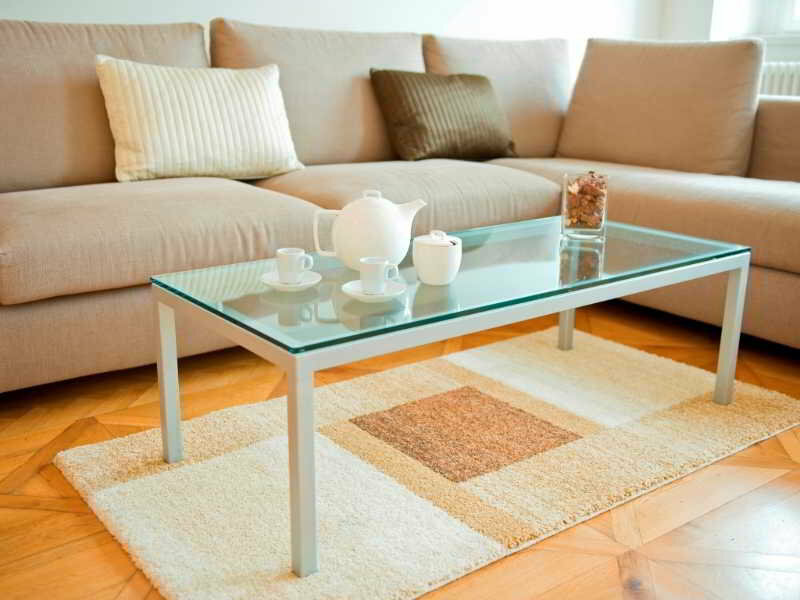 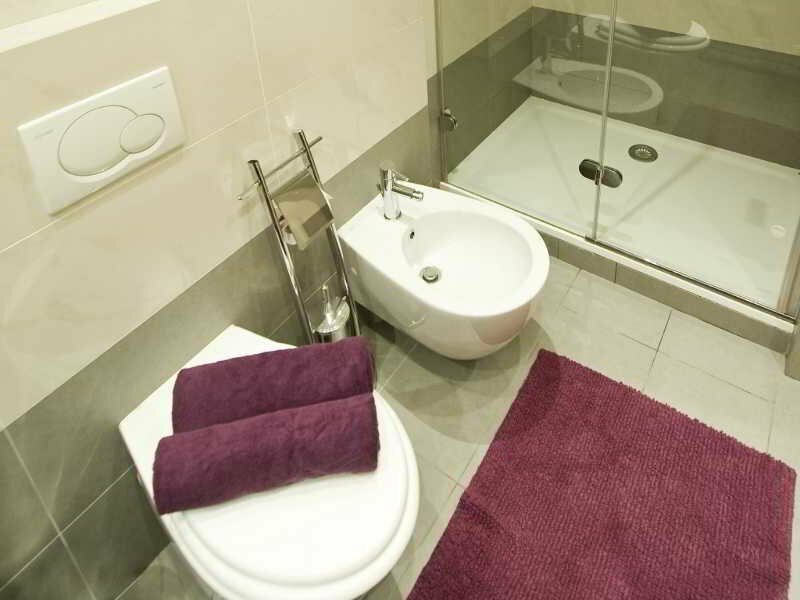 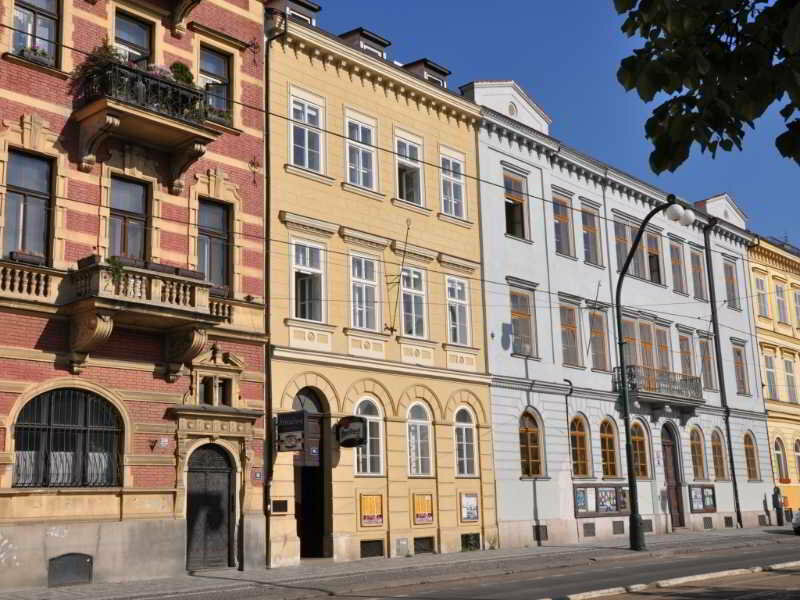 Perfect place for your stay – in the heart of the Old Town - can not be more centrally located and with all the necessary services and privacy for your stay or business.